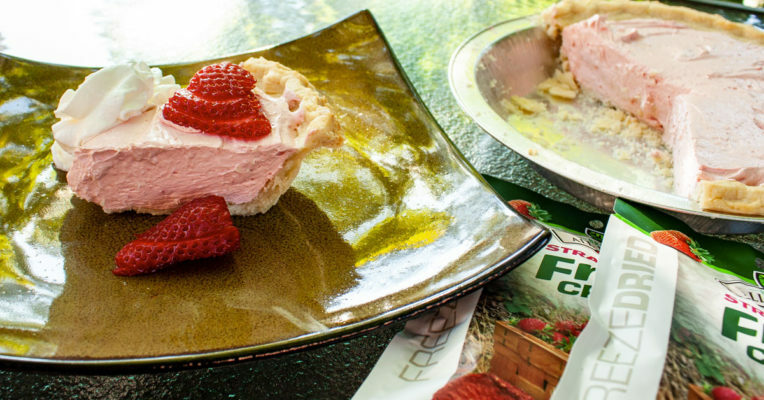 This No-Bake Strawberry Cream Pie is a family favorite. It’s light, refreshing and simply delicious! 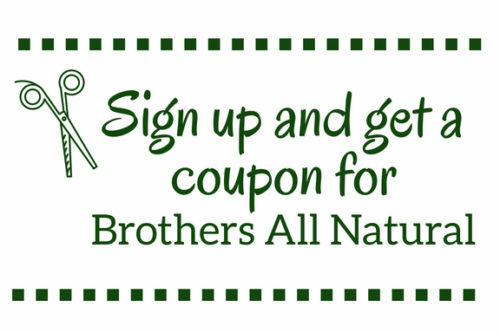 Made with Brothers All Natural freeze dried Strawberry Fruit Crisps. Set pie crust aside. Regular, graham and chocolate all work fine. Beat the cream cheese in a bowl with a hand or stand mixer until creamy. Add in the powdered sugar and powdered freeze dried strawberries until smooth. Next, beat in the vanilla and strawberry extract. Then, add the whipped topping. Fill the pie crust shell and chill in the fridge for 30 minutes. Garnish with strawberries and whipped cream! Check out more Strawberry Fruit Crisp recipes HERE.